Thanks for checking out my blog. I like to talk about life issues filtered through a genuine relationship with Jesus Christ. I welcome your positive, encouraging comments. Again, thanks for stopping by! When I surrendered my life to Jesus a ways back, I immediately began to feel that I needed to help people in far away lands. Honestly, at the time I didn't have a clue as to what that feeling meant, or how it would happen. But this new desire I began to have never left. Not too long after Jesus changed my life, I joined the U.S. Air Force and served for 6 years. The AF sent me and my family to Germany for 3 years. It was a great experience for my family as we learned to trust Him daily. It was in Germany that God called me to preach and to pastor. After returning to the States I served at Robins AFB in GA for my final 2 years in the service. While we were at Robins AFB we became involved in what was then known as Holy Spirit Harvest Church in Macon. This incredible church was founded and pastored by Sam and Rheba Drye, who became our spiritual parents! At the beginning of my last year in the military I was approached by Pastor Sam and asked to become the church's business administrator/associate pastor when I exited the service toward the end of that year. I accepted! I served under Pastors Sam and Rheba for 5 and a half years. I had always had an affinity toward travel, especially on airplanes. A month or so after I surrendered to Jesus I was in an international airport to pick up my wife who was returning from a short trip. While I was waiting, the sounds of the jets and the smell of jet fuel caused an excitement in me. 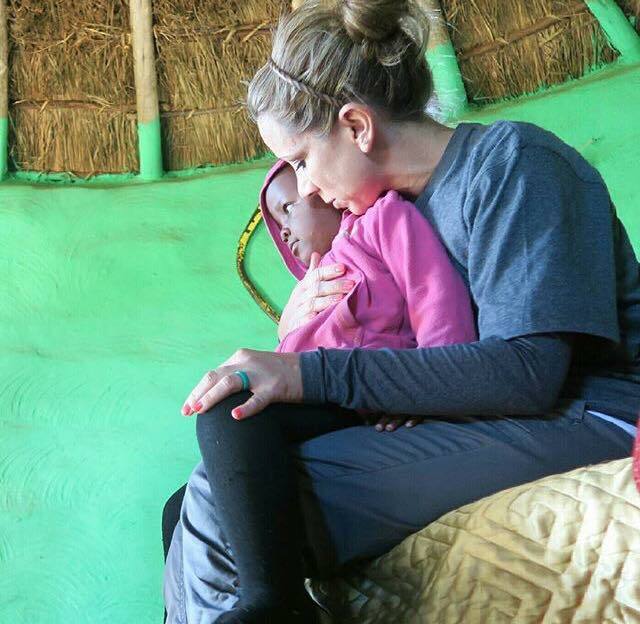 I began to imagine myself traveling and ministering in other nations of the world. I didn't have a clue (at that time) how this was going to happen. I just knew it would! My first official missions trip was while I was still on staff at Holy Spirit Harvest Church. It was a week-long trip to the Yucatan peninsula of Mexico. The seeds were being planted. My next missions trip took place when I was the pastor of Jesup Christian Fellowship in Jesup, GA. Connie and I went to Canada to visit a missionary family which our church supported on a regular basis. More seeds were planted. In 1996, while still pastor of Jesup Christian Fellowship I met Pastor G.R. Purushotham from India. Our church also supported his work as an Indian national. Pastor Purushotham came to our church to speak while he was itinerating in the States. He kept telling me, "You should come to India to preach the Word of God. The people are very, very hungry to hear God's Word!" So, in 1997 I made my first missions trip (alone) to India. This is the one that changed my life, and confirmed my calling to missions. (More on my first trip to India, and how it changed my life here.) God used the incredible hunger for the Word of God among the people of India to confirm the call on my life. According to my own experience, my love for missions began with a call. I sensed this call early on in my service to Jesus. But always remember, the call has to unfold, one step at a time. This is where faith must be involved. Honestly, my first trip to India, the one that changed my life, was initially a "vision" trip to take a look at where our funds were going, and what they were being used for. When I was leaving India the first time, I had no desire to return. I felt the mission had been accomplished. But God used this objective to capture my heart, and to set me on a course that must be traveled by faith. After a week back home in the States, I knew I had to return to India. I've now been to India a total of 8 times. We now reach into the nations of India and Honduras, sharing gospel of Jesus through Harvest Celebration Ministries. We're involved in encouraging the body of Christ, and pastors in Honduras, and helping to build church facilities in India. God has enabled us to offer sponsorships of needy children (In Honduras) that make an impact on their lives, their families, and the lives of those who sponsor the children. I'm sharing all of this because there should be a call to missions. Yes, even short-term missions. And yes, sometimes folks go on missions trips for the wrong reasons. But if the call is there, God will confirm it. If the call is there, you will know it. The power and anointing is in the call, and in the obedience to the call. So let me ask you, are you called? If you feel that you are, then go for it! Take steps of faith that get you in line with God's call on your life. If you're called, expect Him to provide. Expect Him to change the lives of those hungry for God. Prepare to have your life changed. I would love to hear your story. Feel free to make some brief comments. You have a testimony that will encourage others who must answer a similar call! 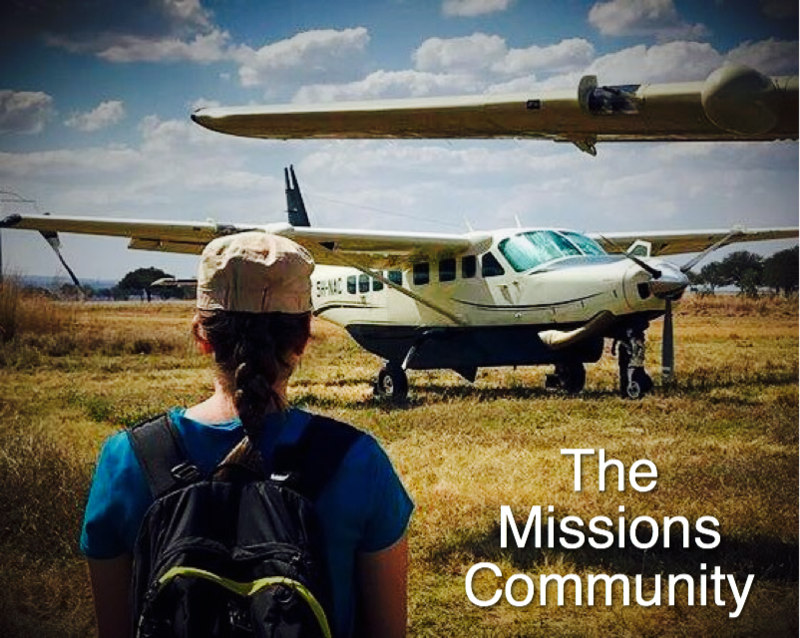 Submit your Missions Photos to our Instagram page! We may feature them! 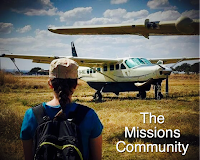 Check Out The Missions Community! 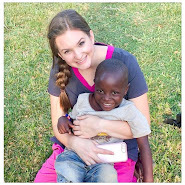 We May Feature Your Missions Photos! 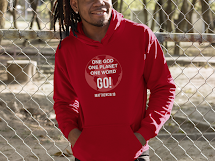 Teeshirts, Sweatshirts, Hoodies & More!